It is very unusual these days to hear someone say that more meetings make them more effective. Yet, that is exactly what the Content Marketing Institute reported in their sixth annual Content Marketing Benchmarks, Budgets, and Trends-North America report. These meetings are focused on discussing the progress and results of the team’s current content marketing program. The more you meet, the more quickly you can make decisions and iterative improvements based on a real-time analysis of your content. All of these are pretty straight-forward, although, we could spend some time talking about an ideal meeting agenda. The best agendas are tailored to your organization, team, and content marketing strategy. Here are ideas to consider including in your next meeting. Re-ground the team in the editorial mission statement, strategy and goals – note anything that has changed in the business or environment that might impact your work. Ask each team member for a short update: What are they working on? What is working well? What challenges exist? What help or support do they need? Refresh your understanding of the target audiences and how your content is currently meeting or missing their needs. Highlight the content that is driving business goals and discuss why that content is effective. Review editorial plan, discuss what changes are necessary to better meet the needs of your target audiences and deliver on business goals, and then confirm assignments. Conversations with clients/prospects OR market researchers, sales, and customer support to gather insights into: New/changing audience needs, Who is talking about what content (to understand if your content is meeting those needs). You’ll want to do this at least once a month. A/B and Multivariate Testing to provide insights into: How various headlines, content, and formats are resonating with people down to specific phrasing and iterations that work best. 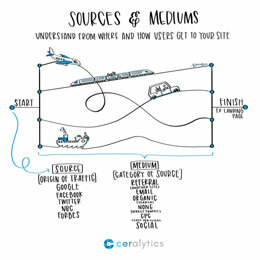 Connecting content to business goals via Google Analytics or Omniture. This will provide you insights into what content/topic is driving what goal(s). Competitor research. Find out what new campaigns the competition launched, and then discuss: What does that tell us about their understanding of audience needs? Are we missing something? I bet you already knew most of this, at least in my experience, the knowledge is not the problem. The big hurdle for most content marketers is putting these best practices into action. It is easy to get sidetracked by deadlines, distracted by a “shiny object”, or discouraged by slow-moving or unreceptive organizational environments. But our content and our audiences suffer because of it. Let’s make a commitment today to truly walk the talk. 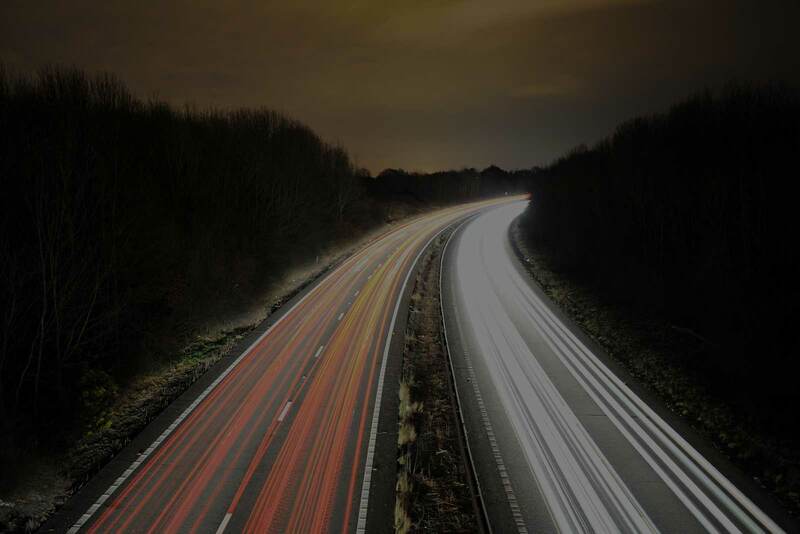 Through a little bit of time and effort let’s create that real time content and audience analysis that will be our road map to content that is valuable for both our audiences and our organization.